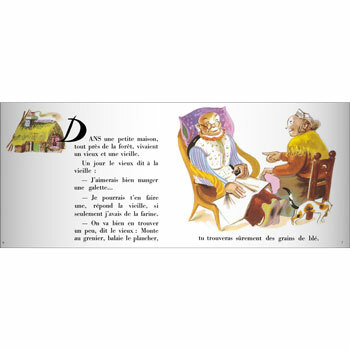 An old lady bakes a galette for her husband but when it is baked, it is too hot to eat. She leaves it on the window sill to cool but the galette escapes. As it rolls through the forest, will the animals catch it and eat it? Roule Galette is written entirely in French as it is aimed at native French speakers. 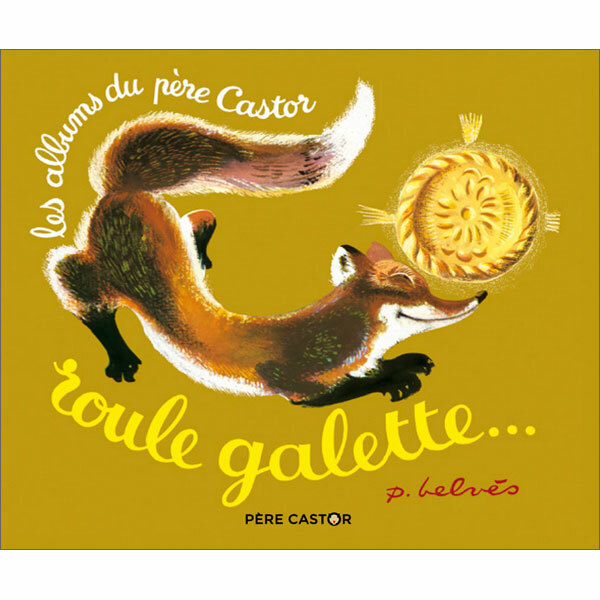 This title features on the Catherine Cheater Year 3 Scheme of Work for French book list.